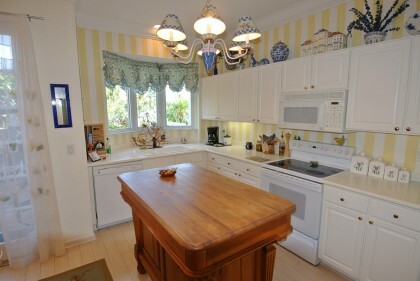 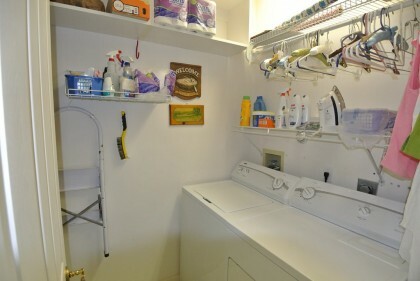 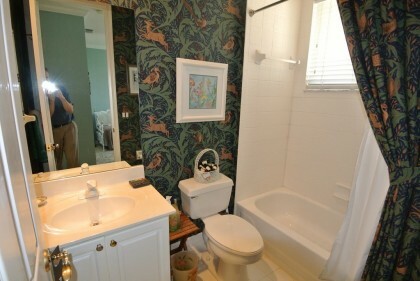 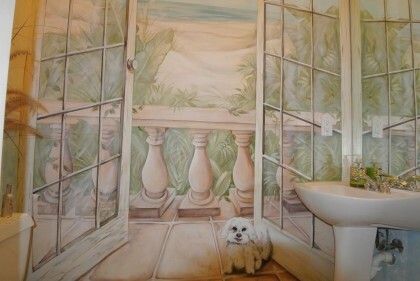 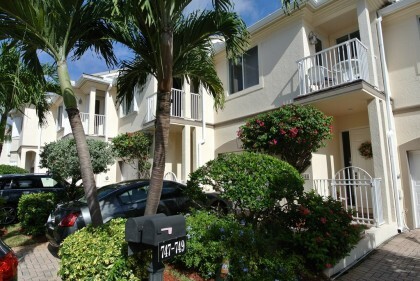 PRESTINE IMMACULATE RARE OCEANSIDE TOWNHOUSE FEATURES 2 BEDROOMS, 2.5 BATH AND 1 CAR GARAGE IS JUST STEEPS AWAY FROM JUNO BEACH FINIST BEACHES AND PIER. 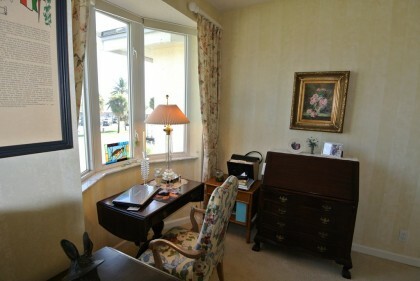 BEAUTIFUL HARDWOOD FLOORS, CROWN MOLDING, SKYLIGHTS, FRENCH DOORS, BUILTINS, UPSTAIRS BALCONY, MASTER BAY WINDOW AND HURRICANE SHUTTES FOR MAXIUM HURRICANE PROTECTION. 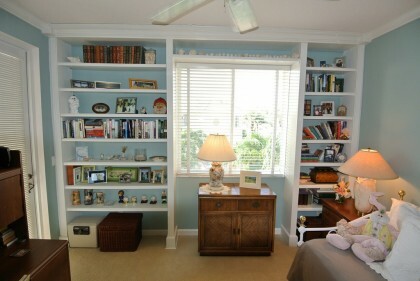 THIS UNIT IS A MUST SEE! 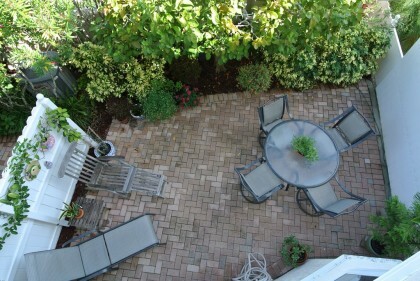 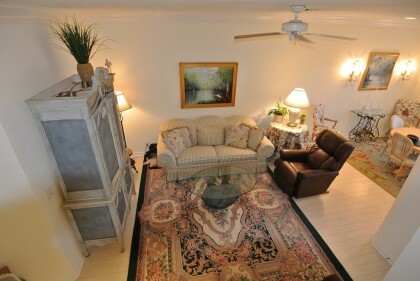 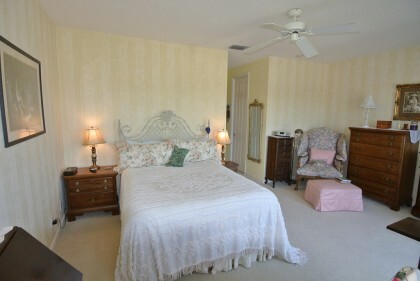 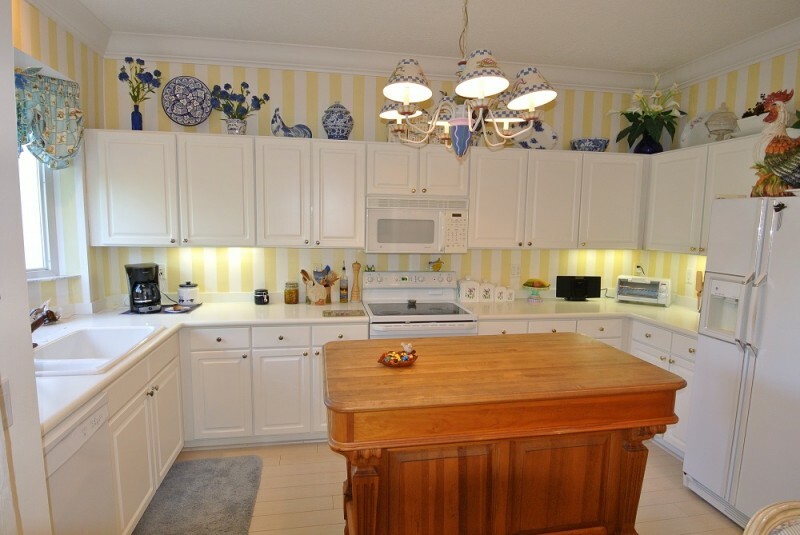 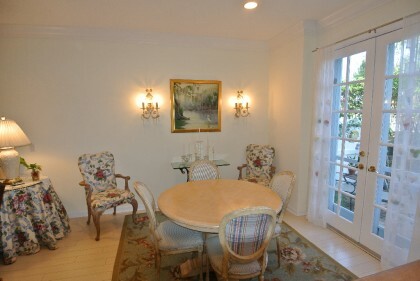 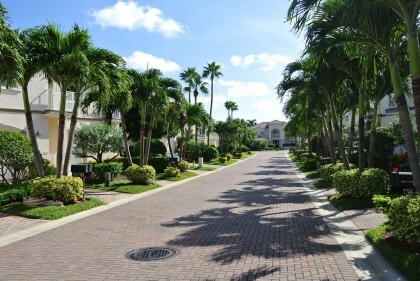 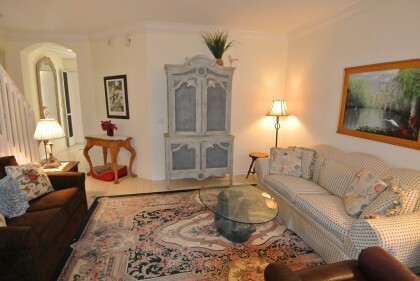 The following are a short walk from this gorgeous Townhouse: Publix groceries, Dining, Banking & Day Spa. 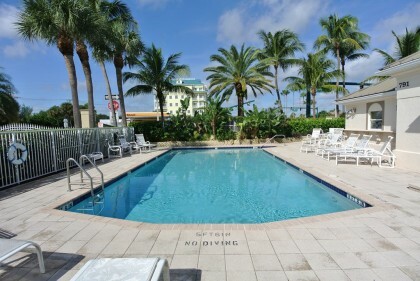 Spectacular Juno Beach and Pier with gorgeous Bluewater Ocean Vistas, Recreational Pavilions and Bar B Q grills for beach parties, is only a short walk from your Tropical Paradise Townhouse! 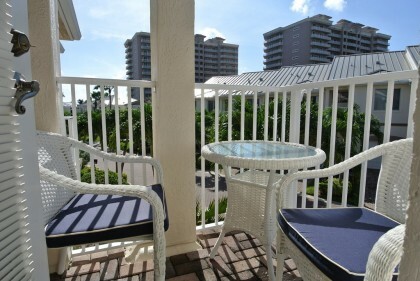 Professional Baseball Stadium and Jupiter Inlet with fine seafood dining.